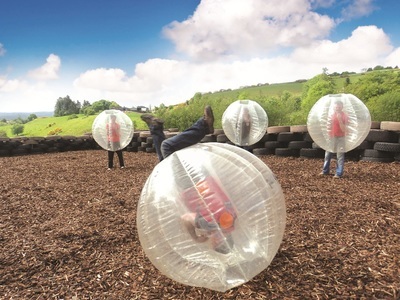 The Ireland trip is a fun-filled, adrenaline fuelled, action-packed week. There is a wide range of exciting activities that caters for brave, thrill-seeking students. 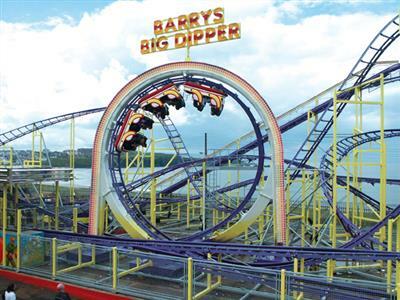 See Miss Barr or Mr Buesnel to sign up for this trip!! 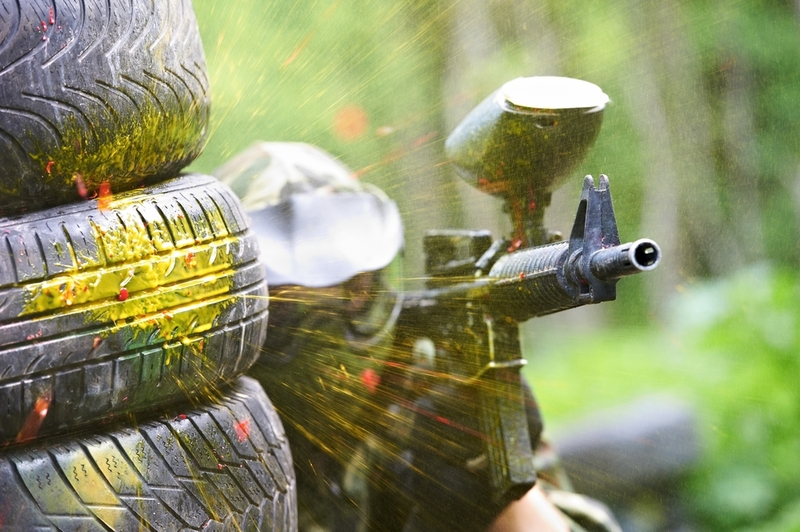 Enjoy a day of Paintballing, action and adventure! 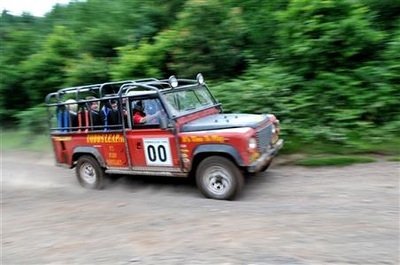 At Todd's leap you will get to experience; Body-zorbing, Europe's second largest Zip-line, 4X4 Rally driving and much more! 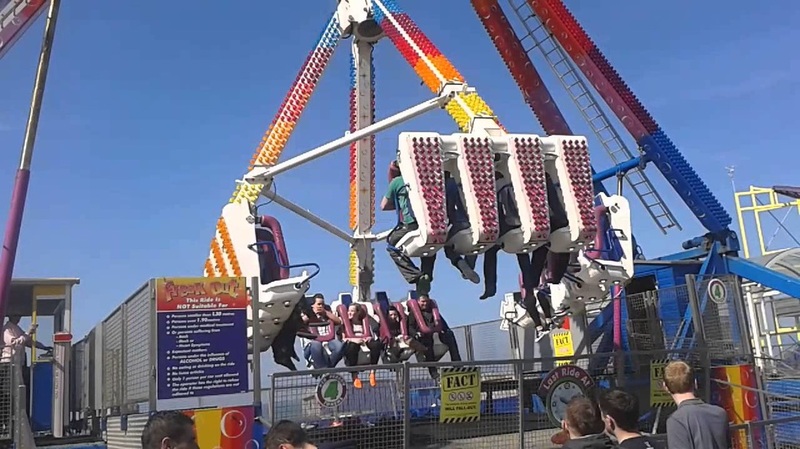 Learn to surf in the Irish sea. 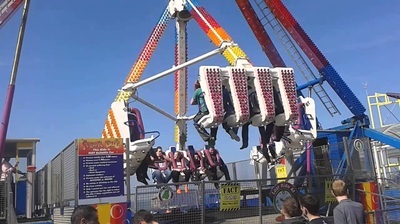 Then challenge yourself to go on all the rides at Portrush Amusement Park.